Forestbrook, South Carolina is located in Horry County with nearby cities and towns of Conway, Socastee, and Surfside Beach. 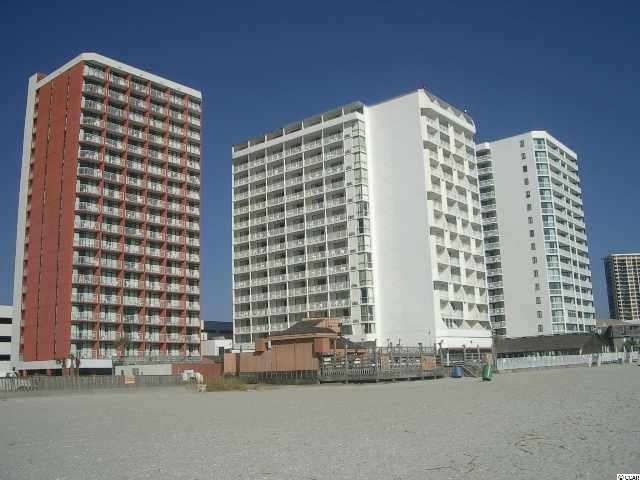 This area consists of a total area of 3.6 square miles (9.3 km2), of land and is located within Myrtle Beach SC. With a great central location only 6 miles west of Myrtle Beach, a mile from the Intracoastal Waterway, and 5 miles from Myrtle Beach International Airport, it’s an affordable residential area along the Grand Strand. There are approximately 1,358 housing units in a total area of 3.6 square miles (9.3 km2), of land in the zip code 29579. Forestbrook Elementary School is one of five schools in the state that has won the National Blue Ribbon Award. 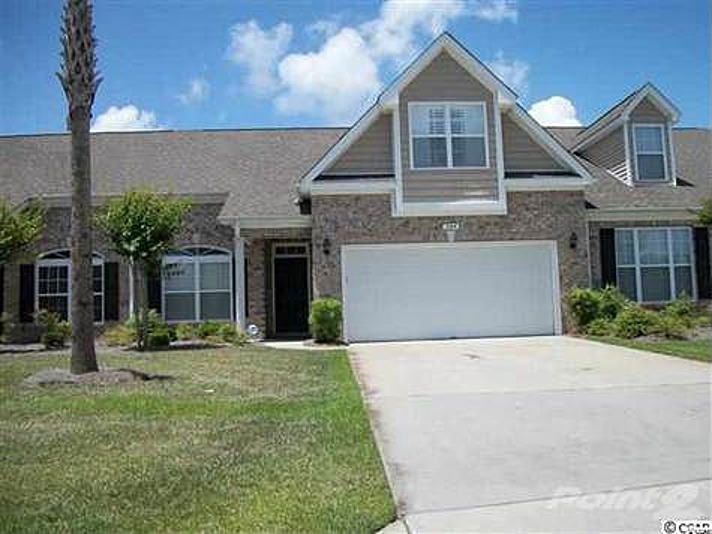 This small community on the Grand Strand located along SC 501, close to Tanger Outlet, grocery stores, Grand Coastal Mall, Myrtle Beach. It was ranked for 'best places to live” according to bestplaces.net. 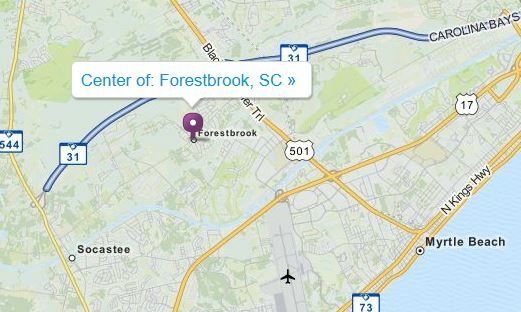 The Forestbrook Real Estate area in Myrtle Beach covers an area that includes Forestbrook Rd, Burcale Rd, McCormick Rd, Whatuthink Rd, Panthers Parkway and Hunters Trail.